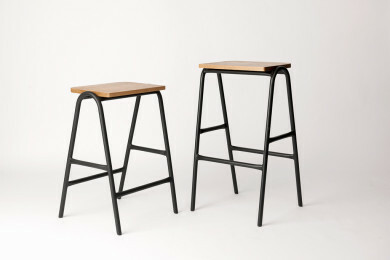 The newest addition to the Hurdle Family is the Hurdle counter and bar stool. 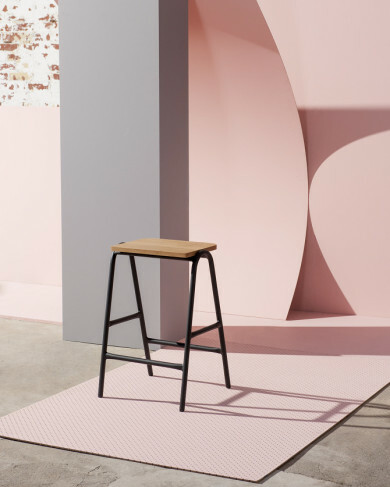 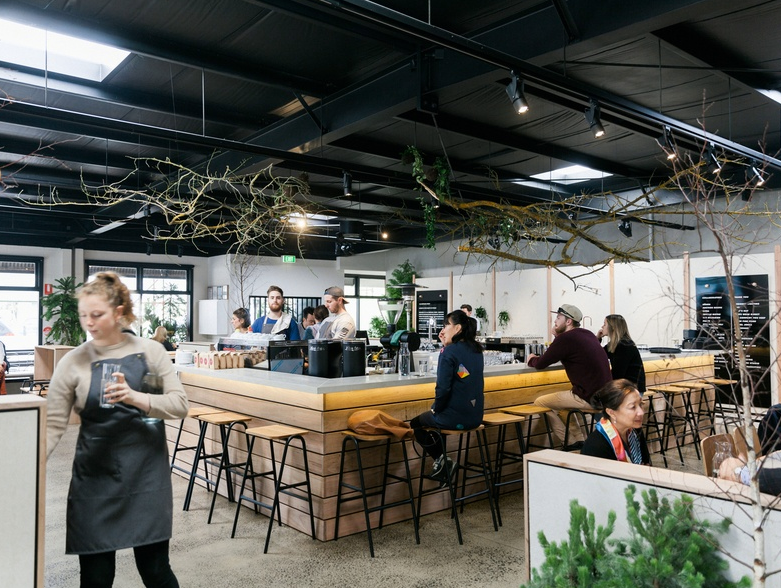 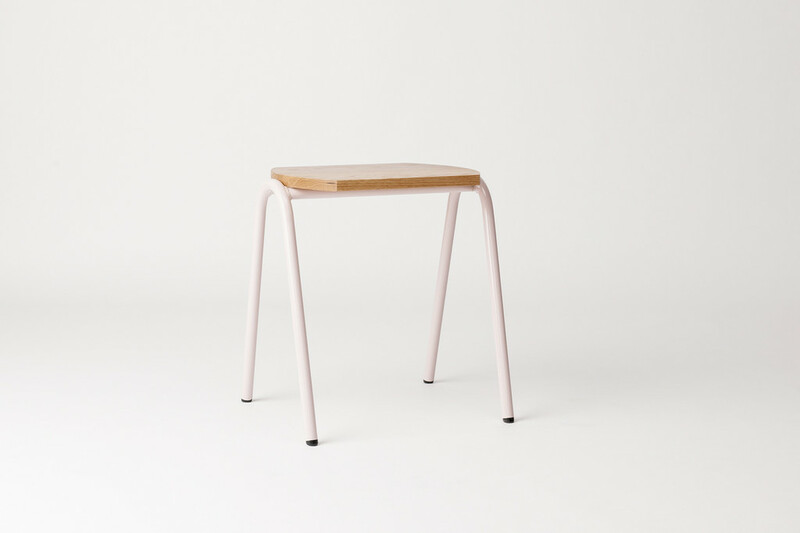 The frame was developed by looking at intersecting lines and shadows, overlapping the frames structure and the footrest available for use on both sides of the stool. 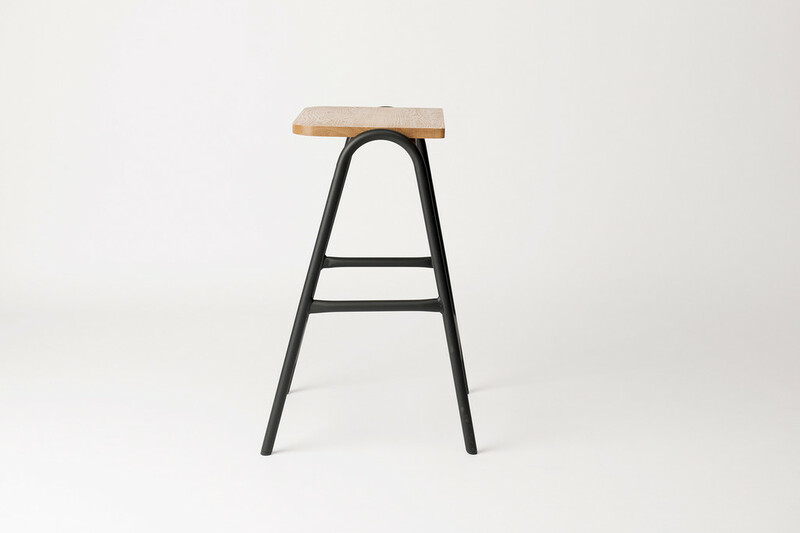 also available as a low stool.